As it is good business practice to reconcile your accounts on a regular basis and before submitting a VAT return, we have introduced a Reconciliation feature. This is the first step towards Making Tax Digital (MTD) - but don’t worry, this isn’t the only thing we’ve been doing to become MTD compliant. 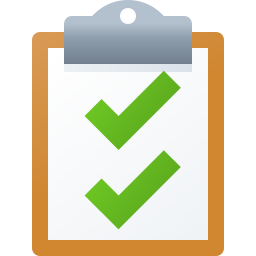 Our developers are currently in the process of obtaining approval with HMRC for Easify to become fully accredited for MTD, so you will be able to submit your VAT returns to HMRC using Easify. Also included are a number of bug fixes, enhancements and performance improvements. Many thanks to everyone that has helped us by submitting bug reports and feature requests. Easify software is built for you, we value all of your feedback. In this version of Easify we re-introduce discounts, a feature that was available in V3 but had to be temporarily removed for technical reasons. Discounts can now be applied at the Point Of Sale, on Orders and on Customers. As the POS was beginning to look dated, we also took the opportunity to give it a fresh coat of paint. The result is a more modern look. 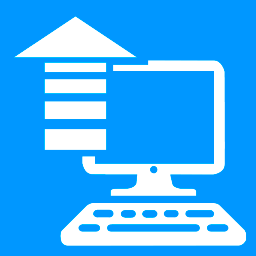 Users on Windows 10 who run Easify on higher DPI settings will benefit from improved screen scaling as we have taken advantage of the latest features provided by the operating system. We have also started making changes behind the scenes as we work towards supporting Making Tax Digital for Businesses. 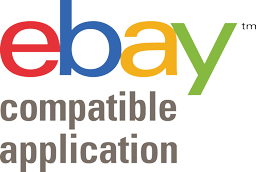 In this version of Easify we introduce the ability to link Easify to eBay allowing you to automatically list the products you have in Easify to your eBay account. 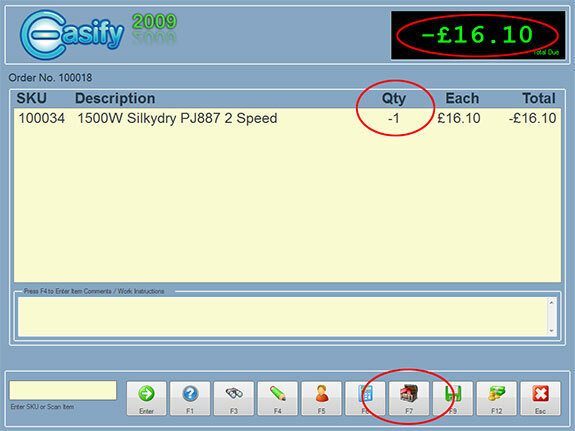 Once your products are published to eBay their stock levels will be automatically synchronised so that if you sell a product via a till, the Easify backend or your WooCommerce website, the stock levels on eBay will be automatically adjusted. We've also added the ability to store multiple product images in Easify, and these can be uploaded to eBay or WooCommerce automatically. In this update we bring you the first of a series of changes to the Easify financial system in preparation for the forthcoming HMRC Making Tax Digital for Business (MTDfB) requirements. 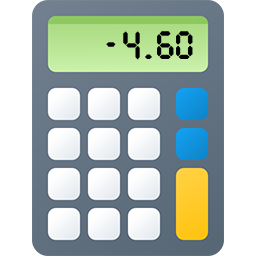 This update includes a new VAT calculation mode for Orders & Quotes that allows VAT to be calculated per item or per line. 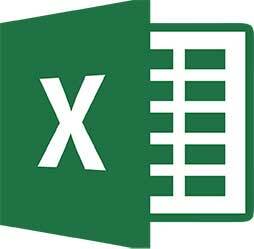 If you are an Easify Cloud Server subscriber you can now connect Microsoft Excel to your Easify Server allowing you to pull any data that you like from Easify into Excel. And we have re-instated the Customer Reference field on Orders & Quotes so now you can record customer purchase order numbers in it's own dedicated field. We've also done some major work performance tuning the paperwork rendering engine so your quotes, invoices and purchase orders will print much more quickly than before, especially if you're using the Easify Cloud Server. In this, the fifth major update to Easify V4 we bring you integrated card processing courtesy of Payment Sense, along with some great new features that we're including in anticipation of our forthcoming eBay connector as well as a number of bug fixes and performance enhancements. Now you can process chip and PIN and contactless card payments straight from Easify with our integration with Payment Sense. With a Payment Sense card terminal, you can process Chip and PIN & Contactless card payments straight from the Easify Point of Sale - which makes taking card payments quicker, easier and less error prone. 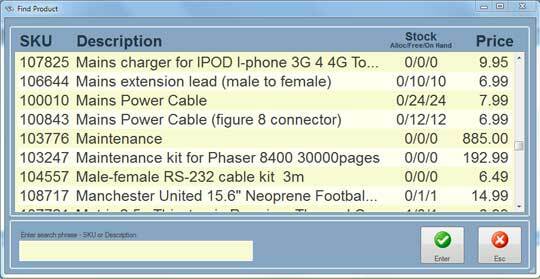 We've added Product Condition to products in preparation for the forthcoming Easify -> eBay Ecommerce connector. We've also added Product Tags to products with support for them to be uploaded to WordPress\WooCommerce via the Easify Woocommerce Plugin. 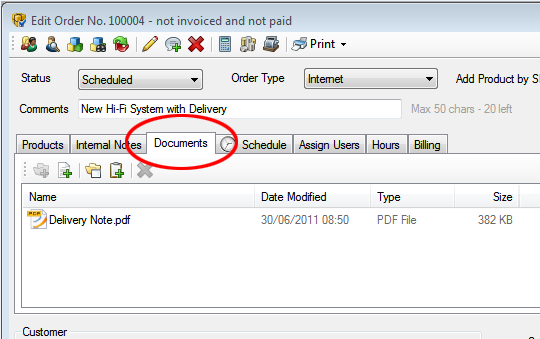 In this update we re-instate the ability to print customer statements for all customers with an outstanding balance. And what's more you can also automatically generate emails with your customers statements attached as well as being able to automatically save customer statements as PDF files to the Easify Document Management System. And we have added a new facility to enable you to drill into an ECommerce Channel and manage individual updates that are queued to be sent to your ECommerce enabled website running WooCommerce. The new Easify plugin for WooCommerce allows you to easily connect your Easify Server to your WooCommerce ecommerce website which means that your Easify stock levels will be automatically synchronised with your website. 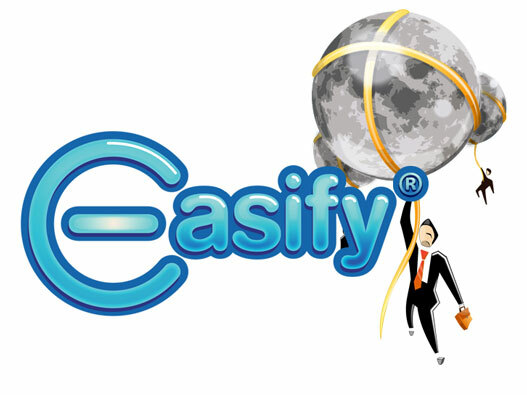 What's more with your Easify Server connected to your website, orders placed via your website will be automatically sent to your Easify Server and payments made via your website will automatically appear in your Easify Cashbook. We have spent some time overhauling the product importer, adding more error handling and default values to help reduce the amount of time you need to spend curating the original CSV file. 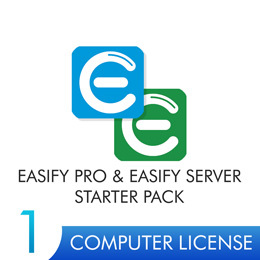 Since the first Easify V4 update we have launched our all new Easify Cloud Server service. 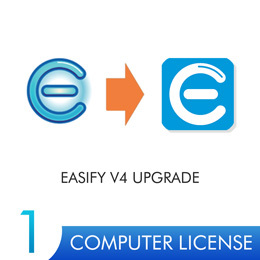 We are pleased to announce that Easify V4.28 has been released as a free upgrade for existing Easify V4 customers. 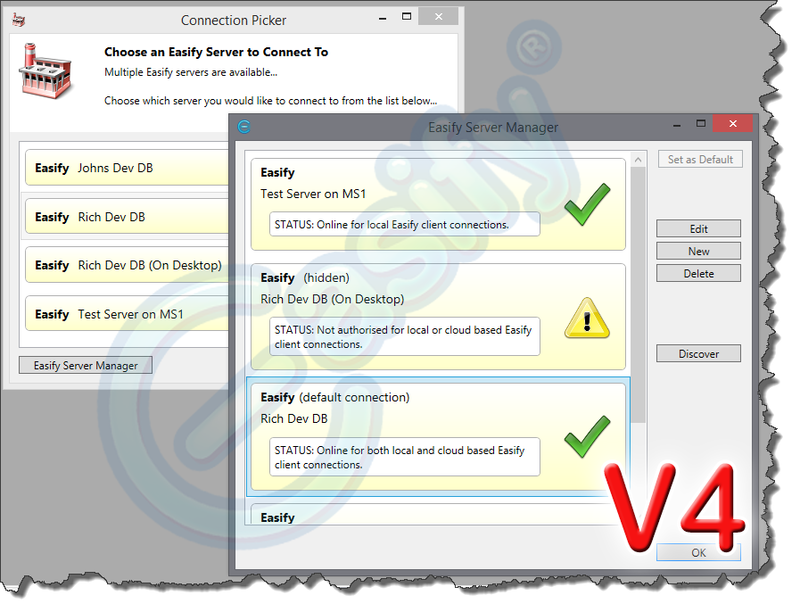 This is the first update for Easify V4 and brings you bug fixes and updates that address issues with the initial release of Easify in July 2016. Not only that, but we have also included a much requested new feature for the Order Details Window that allows you to pick a customer from a list in addition to the existing drag and drop method. 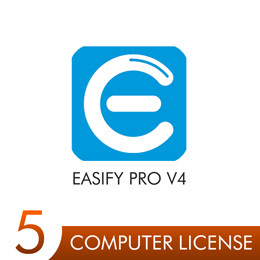 We are pleased to announce that Easify Version 4 is now available for download and purchase. We have worked hard to keep the user interface (UI) of Easify the same as you are used to. After all, what's worse than upgrading your software only to find that everything has been renamed and moved around to the point where you are no longer familiar with things? There are some changes to the UI but we have kept them to a minimum. Today sees the release of the latest version of Easify along with a new version of the Easify Advanced Server Upgrade (EASU). The main focus of Easify V3.85 is to provide features that are required by the latest version of EASU (V1.0.0.3) in order to provide improved integration with Wordpress/WooCommerce websites. New for EASU V1.0.0.3 are a number of new API methods that allow you to integrate more closely with Easify. Today sees the release of the latest version of the Easify Advanced Server Upgrade (EASU) along with a new version of the Easify client software. 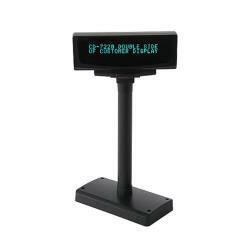 This latest version of EASU focuses mainly on enhancements to the eCommerce capabilities of EASU. With EASU V1.0.0.2 we now include support for the highly popular ecommerce shopping carts OSCommerce and ZenCart. Free and Open Source PHP source code is available from our downloads page or directly from the OSCommerce and ZenCart websites that allows you to easily and quickly connect your OSCommerce or ZenCart online shop to Easify (as long as you have the EASU optional upgrade). It's been a while since our last free upgrade, and we are really pleased to be ready to bring you a whole swathe of new features, tweaks, updates and bug fixes. A big thank you to all of you that took the time to send us your feature requests, feedback and bug reports! We have tried to incorporate as many of them as we could but as always we were beaten by the clock and not every request has made it into Feature Pack 7. Fear not though, as soon as Feature Pack 7 is out there we will be getting straight on with Feature Pack 8, and we've set ourselves the goal of releasing Feature Pack 9 before the year is out! So as always, please keep your feedback and feature requests coming! Everything you send us is logged into our issue tracking system and all ideas are up for consideration at some point in the future. 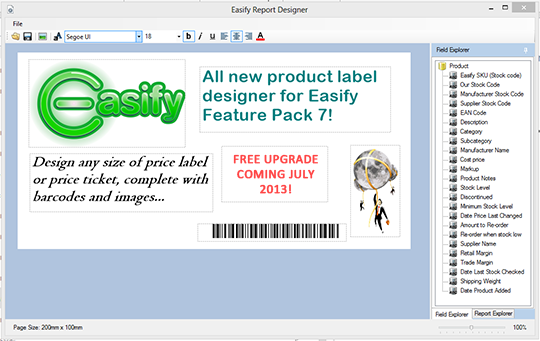 Easify Feature Pack 6 is now available as a free upgrade for all Easify users. Easify Feature Pack 6 brings you some great new features, and focuses heavily on tweaks and changes that have been requested by our friends in the Easify Forums. We have tried to accommodate as many feature requests as possible and we're sure you will find them beneficial. It hasn't been possible to implement all of the feature requests that we received in the time available, so if your feature request hasn't made it into Feature Pack 6 it will still be on our hit-list and will might well be part of Feature Pack 7 when it is released. 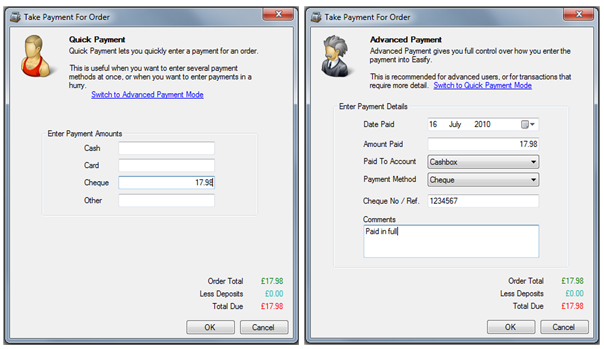 New for Feature Pack 6 is integrated credit card processing courtesy of YesPay. With YesPay integration in Easify you can now process chip and PIN card payments & refunds directly from Easify. Also included is full support for processing cardholder not present payments, so you can also take card payments by mail order or telephone in the back office. Easify Feature Pack 4 brings Easify a huge step closer to becoming the all-in-one business software application, with a huge emphasis on helping you to manage your business finances. Whilst we still do not intend to become just another accounting software package, Easify Feature Pack 4 brings you great new features such as real-time profit & loss reports, cash flow analysis and automated recording of payment transactions for both sales and purchases. We have also made a great deal of improvements to our GUI with such features as being able to choose which columns you wish to view on all the main screens, along with an enhanced product search facility and product picker. Easify Feature Pack 3 includes several enhancements for existing areas of Easify, as well as some brand new features that will allow you to Easify even more of your business. An all new product import software facility will allow you to import products from CSV or TAB delimited files directly into Easify. The ideal way to automate your price checking! 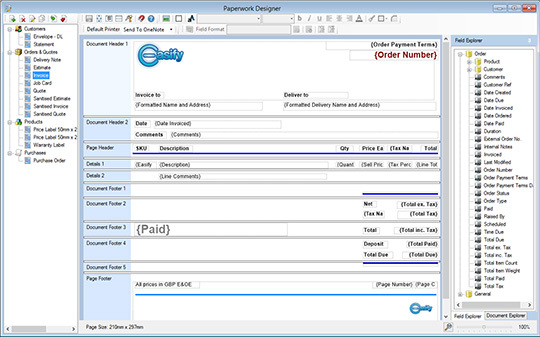 Easify Feature Pack 3 now enables you to customise Order Types. Rather than using built in order types you will be able to tailor these to exactly suit the needs of your business. Easify Feature Pack 2 includes several enhancements for existing areas of Easify, as well as some brand new features that will allow you to Easify even more of your business. Easify with Feature Pack 2 will now deal with more of your accounts receivable tasks with the addition of the facility to print aged debtors reports and customer statements. 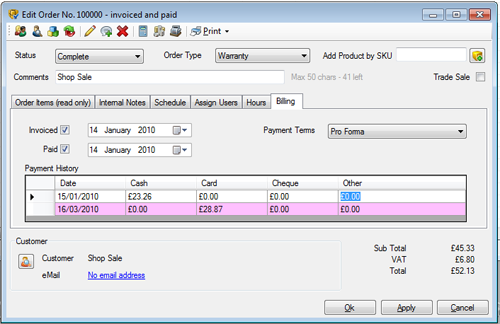 And we're making in-roads into accounts payable with the inclusion of a powerful yet (as always) easy to use purchasing system. 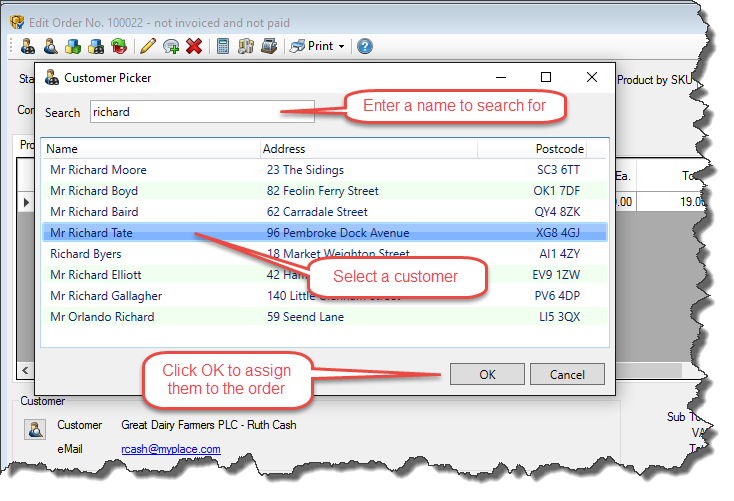 Returns handling has been greatly enhanced and simplified, and handling of trade accounts via the POS has been overhauled too. For Easify Feature Pack 2 we are resetting the trial period back to 30 days, so if you have previously tried Easify but your trial period has expired, you will be able to download Easify 2009 with Feature Pack 2 on the 6th November 2009, and receive another 30 days in which to evaluate Easify complete with its new features.